Are you hoping to find a new to you vehicle that you can use on a long commute to and from work all week long? If so, you will find that Carson Cars is your best option for high quality used Honda cars for sale in Bellevue. There is nothing worse than realizing that the vehicle that you have is completely sucking all of the money out of your wallet each time that you have to make your way to the gas pump. 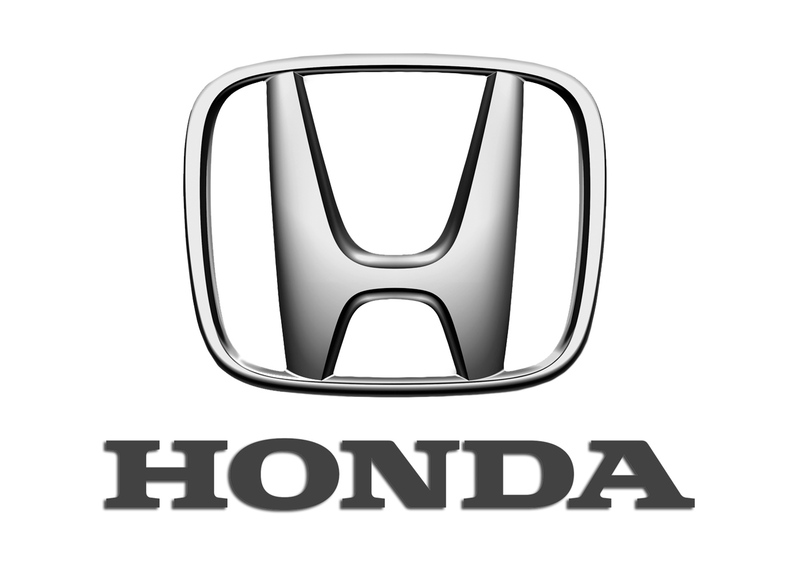 Finding a fuel efficient used Honda will be a good way for you to get the driving power that you need without you having to take out a second mortgage just to be able to pay for fuel to make your way to work all week long. When you work with the professional customer service team at Carson Cars, all you have to do is tell them what it is that you are hoping to get out of a used Honda. Once they have all of your specifications and what you have for a budget, you will be able to take a few options for a test drive. After you find a vehicle that you want to buy, you can then sit down with the finance department to obtain the loan that you need to drive away happy. Buy your next vehicle with Carson Cars and shop used Honda cars for sale in Bellevue. Call us (855)583-9356 today for selection and pricing information. You will be able to find a great vehicle that is sure to suit your needs and allow you to save money each time that you pull into a gas station.